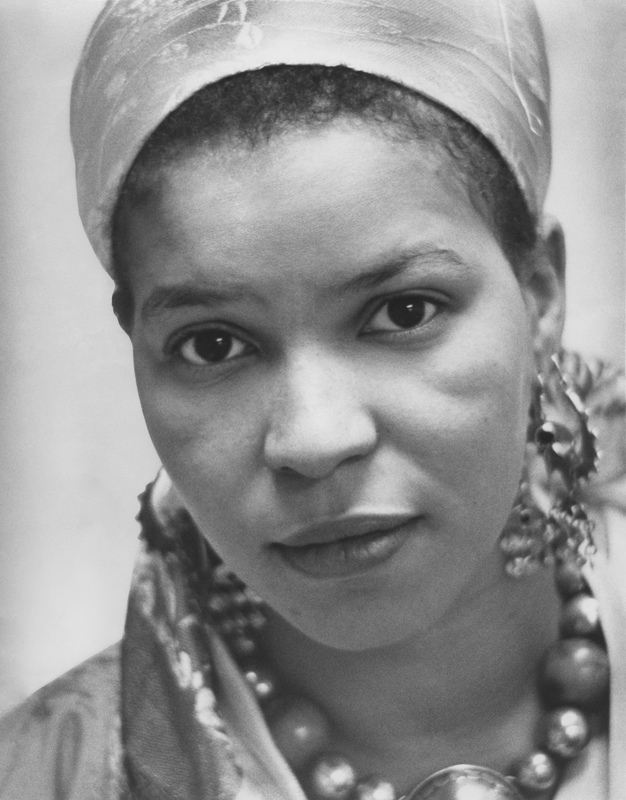 Ntozake Shange passed away last week at the age of 70. If you would like to read more about her legacy, please read here and here. She is most well known for For Colored Girls Who Have Considered Suicide When the Rainbow is Enuf. You may be familiar with the 2011 film featuring an all star cast (Janet Jackson, Loretta Devine, Hill Harper, Thandie Newton, Whoopi Goldberg, Kerry Washington, and Macy Gray). Still if you haven’t seen it, the 1982 production starring Ntozake Shange, Patti LaBelle, and Alfre Woodard (among others) is worth a watch! We have access through Theatre in Video. You might also enjoy this New York Public Library interview in 2015. This post has been written by Arianne Hartsell-Gundy and Heather Martin.